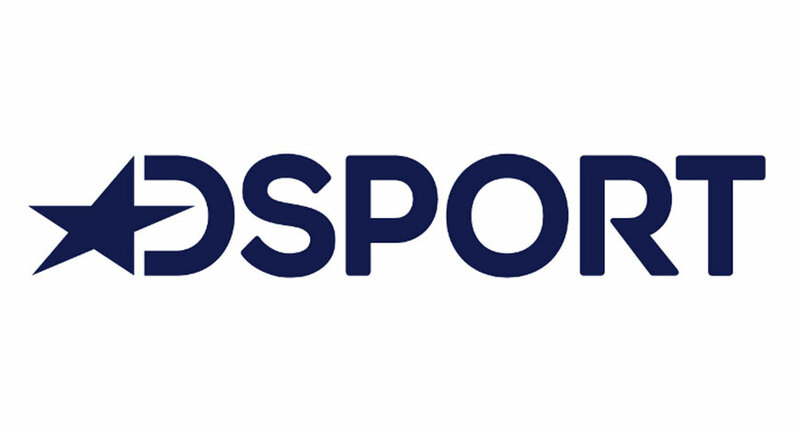 Dsport, a premium sports TV channel by Discovery Communications India, has announced the acquisition of the broadcast rights of the fifth edition of the Audi Cup 2017. Audi Cup 2017 is a biennial two-day football tournament featuring four top club teams of the world. Held in odd years since the first edition in 2009, The Audi Cup is staged at the Allianz Arena in Munich, Germany, before the start of the Bundesliga season. The fifth edition this year will see English legends Liverpool, Spain’s La Liga giants Atletico Madrid and Italian Serie A team Napoli take on hosts Bayern Munich over a two-day four match knockout for the coveted international title. Hosts Bayern have won three out of the four editions held so far with Barcelona being the only other team to win in the second edition in 2011.